It’s hard to prepare for the shock that is felt when a loved one passes, and equally difficult to take the first steps that must follow. Rest assured that, when the time comes, our staff are on hand to answer your call and offer support, guidance and counsel as soon as it’s needed. We will attend to transport the deceased from home or hospital, respond to any questions you might have and start making preliminary arrangements for the funeral service. We wholeheartedly recommend that you contact us as soon as possible after the point of death. While it may not be necessary for us to attend at hospitals immediately, our advice and support can serve to put minds at rest and ensure that families are aware of everything that needs to be done. Contact your loved one’s doctor, who will attend to confirm that death has taken place and sign a certificate of cause of death. Call us. We will attend and arrange for the deceased to be brought into our care. Subsequent initial arrangements can also be discussed at this time. Notify us of the death so we can begin making arrangements and guiding you through the steps you now must take. Collect the Death Certificate from the hospital and take it to registrar’s office for the area in which the death took place. If possible, also take the deceased’s medical card, birth certificate and/or marriage certificate. The registrar will issue you with various documents, officially authorising the burial or cremation. These will include a green certificate that you should pass to us at the earliest opportunity. The green certificate warrants us to assume complete responsibility for arranging the funeral, including advice on any relevant state benefit you may be entitled to. We will proceed to consult with you regarding the funeral arrangements and the various options open to you. Contact us if your loved one has died suddenly or unexpectedly. It is standard practice that the Coroner will be involved, for a number of reasons. The person who has died will not have been under a doctor’s care regularly. We will liaise with the Coroner’s office for you and take you through the process. For a death that has occurred abroad or in the UK away from home we will be happy to make the necessary arrangements once you have contacted us. 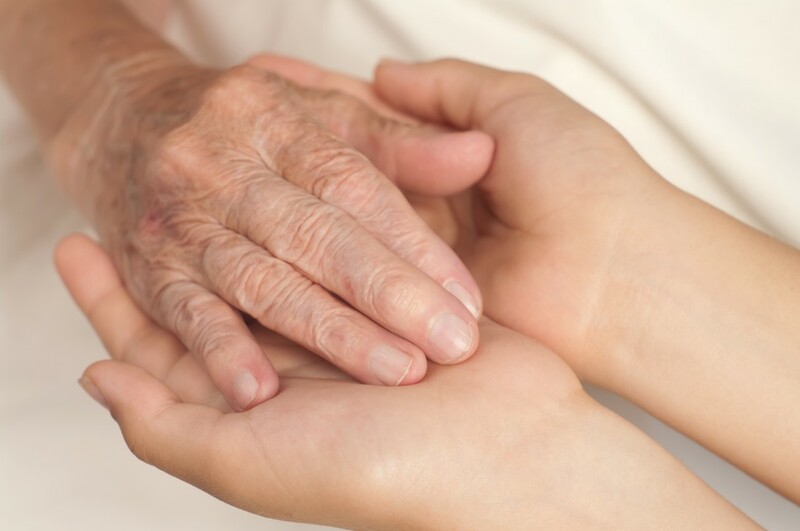 Once you bring your loved one into our care, you will be able to choose whether you would like them to rest at home or our funeral home prior to the funeral. If you choose to have them at home, we would ask that you allow them to come into our care first so that we can make sure all the correct preparations are made. The Registrar will issue a green certificate for burial or cremation. We will require this prior to the funeral taking place. If the death has been referred to the Coroner the registration process may vary and we will inform you accordingly. If you require certified copies of the entry of death for legal or financial purposes, these can be obtained for a small charge. Bank accounts, building society or Post Office accounts and premium bond accounts. Insurance Policy payments, rental or HP agreement payments, standing orders or credit card payments. Notifying gas and electricity, telephone, car, car insurance, home insurance and TV licence suppliers of a change of name for responsibility. Notification of circumstances – the remaining family’s financial circumstances will now have changed. Speak to your local Town Hall, Citizen’s Advice Bureau or DWP office for information about grants or allowances that may be available.